Incorporated in 1873, Huntersville was named in honor of landowner and cotton farmer Robert Boston Hunter. The town incorporated in 1873. Since 1990 Huntersville has grown from a tiny town of 3,000 residents to over 50,000 residents today. Huntersville, Cornelius and Davidson are the northernmost towns in Mecklenburg County and form the area known as “North Meck”. At a crossroads between urban and rural areas, Huntersville, North Carolina is currently the 46th fastest growing suburb in the United States. Ten miles from Charlotte, a short drive to the Speedway and a few short hours from either the mountains or the beaches, Huntersville is also located along the shores of Lake Norman. 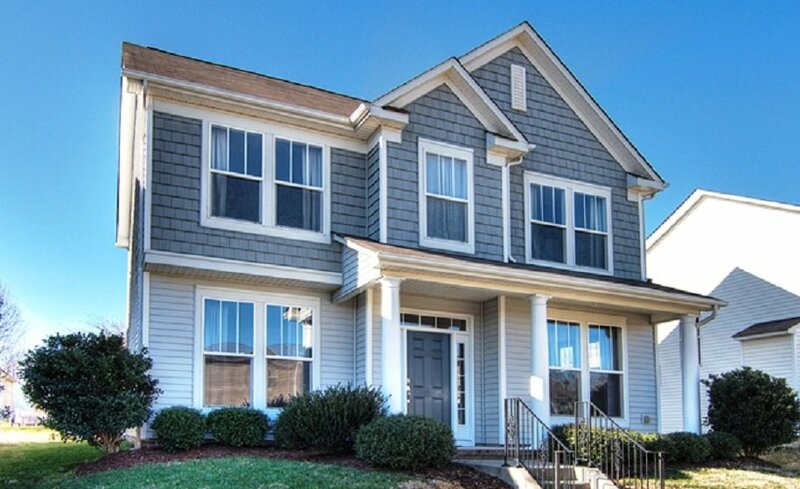 Be sure to check out recent listings of homes for sale in Huntersville, NC by clicking on the search homes or search condos buttons above. You may also want to register on our website for additional information including Images of Properties, Pricing Updates, Foreclosures, New Construction and more important Real Estate information. If you register on our website you will be the first to know when new listings hit the market that are in your search parameters.